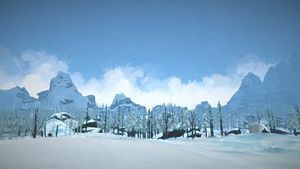 The The Long Dark reference written and maintained by the players. We are currently maintaining 1,229 pages (492 articles). 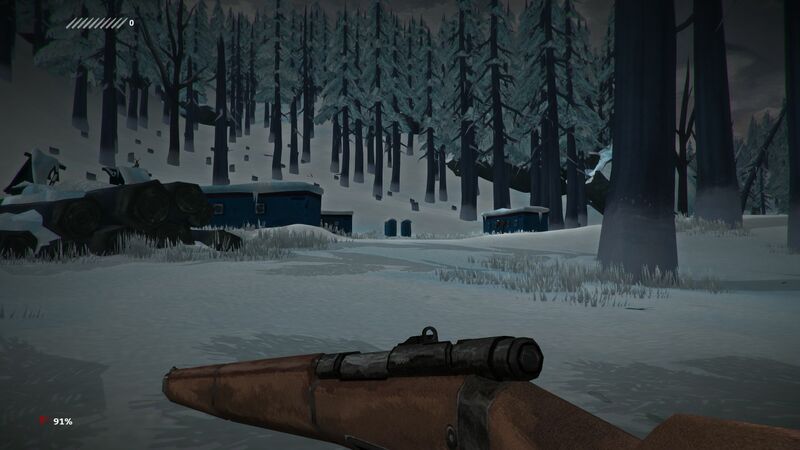 The Long Dark is a first-person, open-world survival game developed and published by Hinterland Games. It was released on August 1, 2017. In Episode One: “Do Not Go Gentle”, bush pilot Will Mackenzie (player character) and Dr. Astrid Greenwood are separated after their plane crashes deep in the Northern Canadian wilderness in the aftermath of a mysterious flash of light in the sky. Struggling to survive as he desperately searches for Astrid, Mackenzie comes across the small town of Milton, where he begins to understand the scope of this quiet apocalypse. In Episode Two: “Luminance Fugue”, Mackenzie’s search for Astrid takes him deeper into the savage Winter wilderness. A mysterious trapper may be the key to finding Astrid, but can he be trusted? We are currently maintaining 1,229 pages (492 articles)! 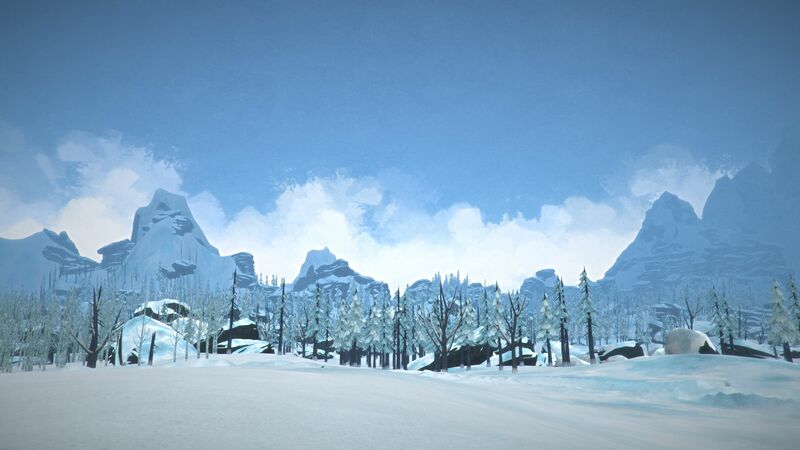 See how you can help contribute to The Long Dark Wiki! Remember to maintain a standard for grammar and punctuation in your contributions, please. This page was last edited on 8 December 2018, at 06:23.